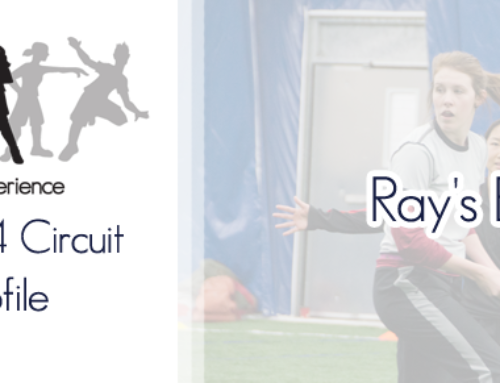 The Toronto Women’s Ultimate System Is Looking To Fill Up To Four Coaching Positions! 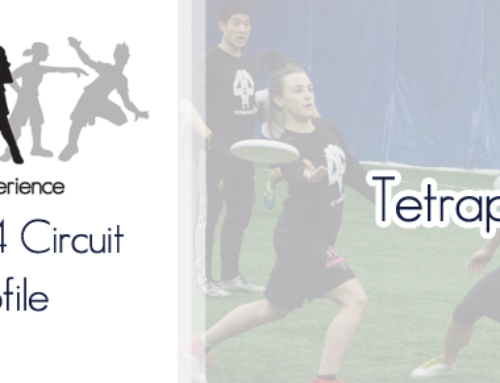 Attention Toronto Ultimate Community. 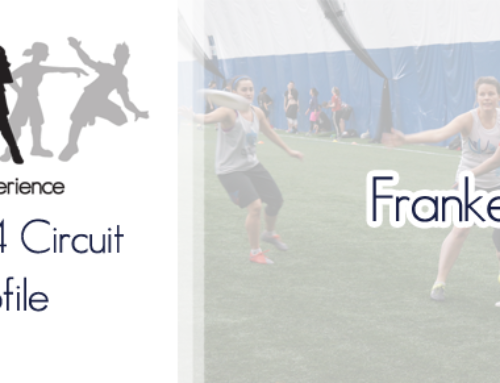 The Toronto 6ixers and Toronto Tox6ix are actively seeking individuals interested in coaching for the Toronto Women’s Ultimate System for the 2017 season. We are specifically seeking to fill up to four coaching positions: 1 for the 6ixers (to coach alongside Carla Diflippo) and 2-3 for Tox6ix. 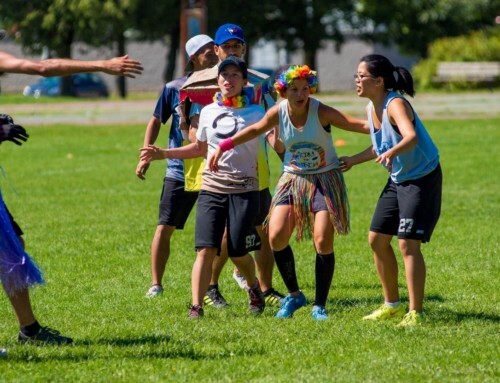 The Toronto 6ixers are Toronto’s Elite Women’s Team, established in the spring of 2016. This team competes primarily in the USAU Triple Crown Tour. Their inaugural season was hugely successful, as the team won both the Elite-Select Challenge and the Select Flight Invite and went undefeated in the regular season, earning a Nationals bid of their region. They finished off their season placing 3rd at an incredibly competitive North East Regionals, just one spot shy of qualifying for USAU Nationals. This year the team is eager to return to the field to finish what they started. The 6ixers have two goals for the 2017 season: To qualify for USAU Nationals, and to earn a bid to the 2018 World Club Championships in Ohio. The Toronto Tox6ix are Toronto’s Competitive Women’s Team, established in the spring of 2016. 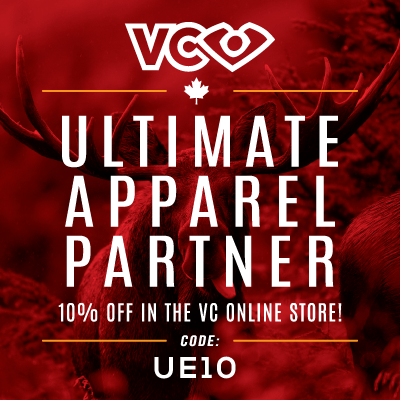 This team competes primarily in the Canadian Ultimate Series. In their first year Tox6ix came together with a variety of experience and created a passionate community that saw great development in their players. Tox6ix finished their 2016 season at Canadian nationals in 10th. This year the team plans to take the growth built from last season and hit the ground running, continuing with development while also being competitive and placing in top spots at tournaments. Tox6ix main goal for the 2017 season is to place in the top 6 at Canadian nationals. All expenses incurred while coaching will be paid in full by the team that you are coaching. A small compensation can be discussed with the team following the completion of coaching selections. Thank You! We eagerly await your applications.